The season of Pumpkin Spice Lattes has started. Of course, if you don’t want a hot PSL, you could opt for a Pumpkin Spice Frappuccino too. 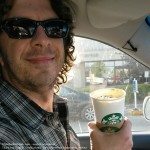 The early-sippers of PSL are beginning to enjoy their Pumpkin Spice Lattes now by unlocking Starbucks stores with a code and a badge. Starbucks customers can show baristas a badge (shown below) and provide a code to “unlock” a Starbucks store. If the store hasn’t been “unlocked” the Pumpkin Spice Latte isn’t available until September 2, 2014. 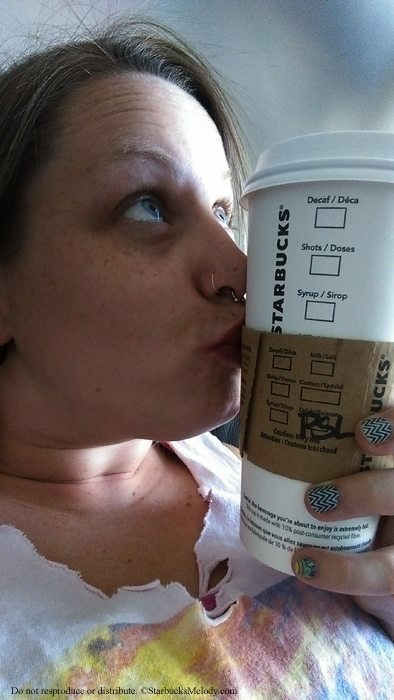 I asked readers to send in their #FirstPSL photos and got these great pictures! 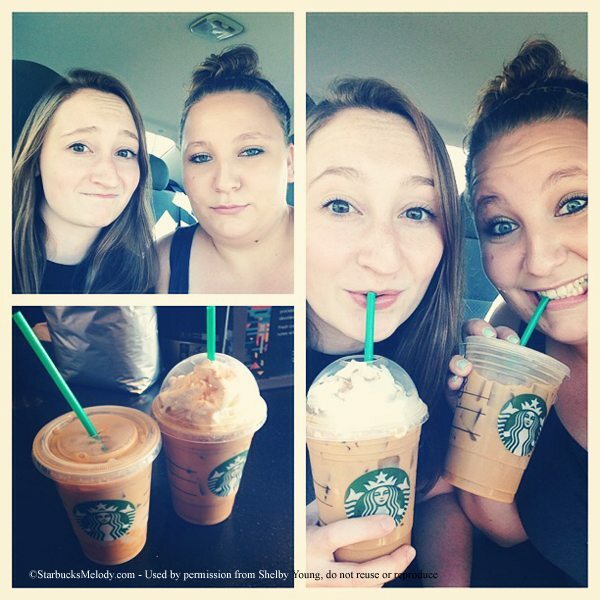 I also want to mention that this is the first year for Pumpkin Spice Latte Via. 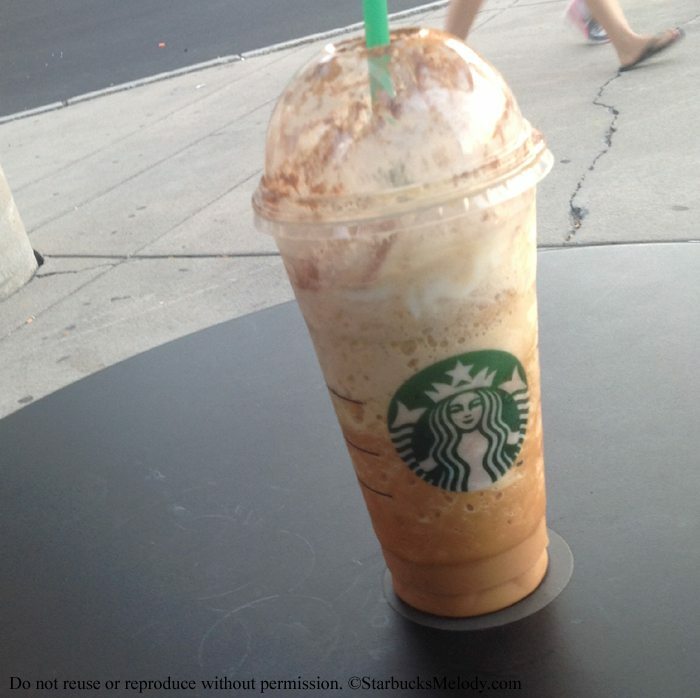 You can find it on StarbucksStore.com here. 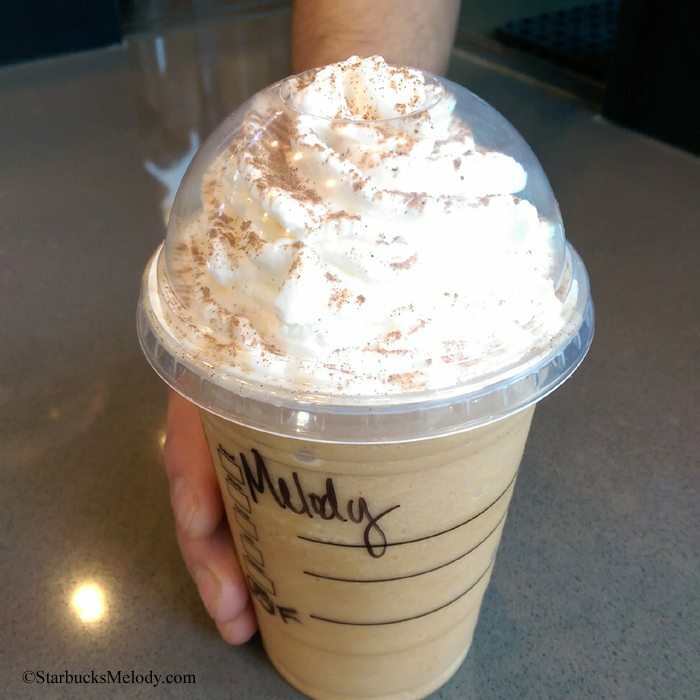 This is the first year for this Pumpkin Spice Via – it’s not the same as last year’s version. The first year of Pumpkins Spice Via was 2012: You can view the old version of the PSL Via here. The discontinued, older (2012 – 2013) version of PSL Via were non-dairy products. The instructions were to add 8 ounces of hot milk to the Via mix for a great Pumpkin Spice Latte. 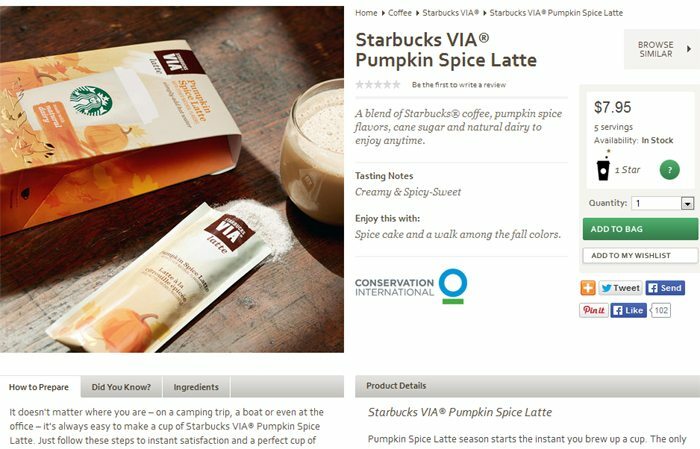 The 2014 version of the Pumpkin Spice Latte Via does include dairy. Notice that the packaging says “simply add hot water” and tells you that it’s made with “natural dairy.” Again, the 2014 verision of PSL Via ia already available on StarbucksStore.com here, and will be in Starbucks stores everywhere (as well as many grocery retailers) September 2, 2014. I’ve had a few readers tell me that the new Pumpkin Spice Latte Via is already starting to show up in grocery retailers. I’m looking forward to trying this new version. I haven’t yet. 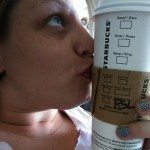 Feel free to weigh in on anything Pumpkin Spice related! 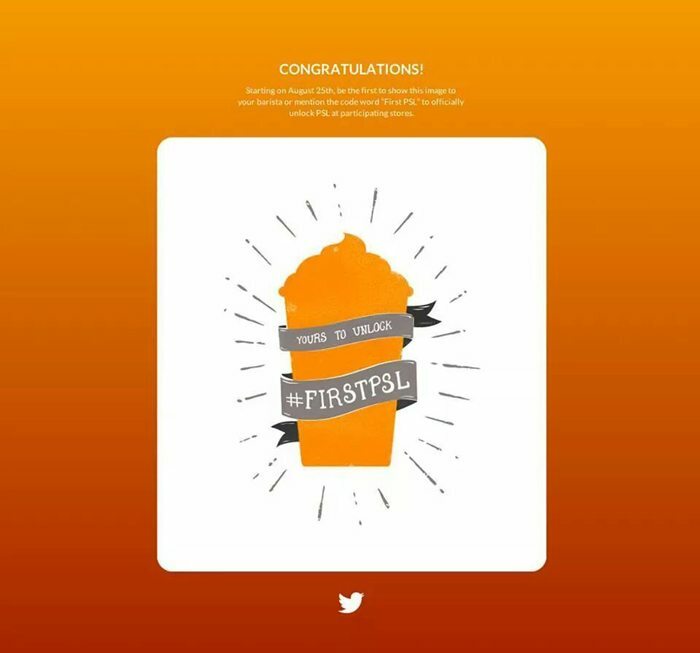 Have you had your #FirstPSL yet? @Chris – Oh no. That’s a long wait. It will be truly fall weather by the time you have your first PSL! But I will be stocking up on Via. Great post melody. Sorry this comment is scattered . Honestly, out store has been serving PSL since last week when the button returned to our registers. Once we were able to ring people up for… when started selling it. *but* only if you asked if we had it. we weren’t volunteering the information. I don’t really agree with it. Starbucks used a lot of money to do this “unlock” stuff and the we just sold it anyway. Takes away some of the excitement of seeing who gets to unlock the store’s supply of pumpkin spice. I’d be very curious to know if there are any stores that actually don’t serve it until 9/2. That being said, I’ve always loved pumpkin spice. 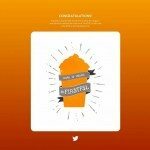 It was my go-to fall drink before even becoming a partner! Yumm! Can’t wait to add some butter to it! Anyway, since it was already about 7:15pm when I got over there, I decided my first pumpkin-spicy item of the year would be a frappucino creme with no whip. I just had it tonight. Great as I remembered. I will enjoy it until it disappears yet again. I understand the PSL fever, but I am not a huge fan of pumpkin beverages or pumpkin pie (gasp!!!). And honestly, it doesn’t even feel like Fall (or what we assume to be Fall weather) until the end of summer! Hope they release the PSL VIA in the UK as well. Anyone tried the PSL Via yet? 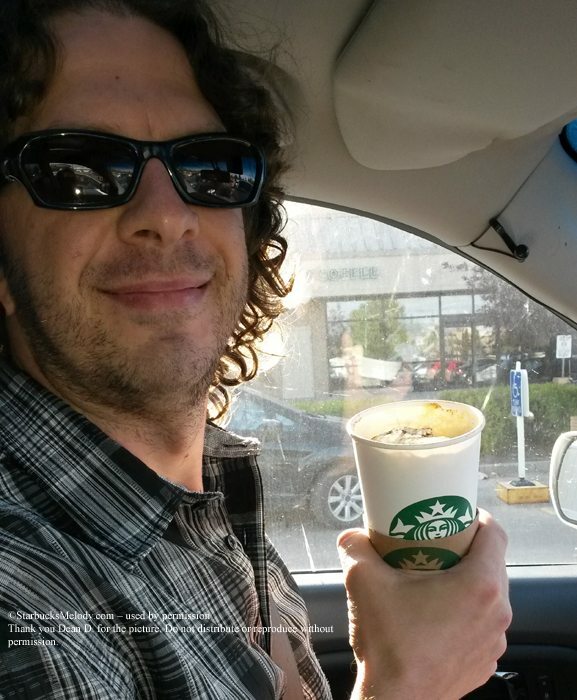 @Mark Silverberg – I thought the PSL Via Latte was pretty amazing. What a good substitution. Though at $6.95 for a 4 pack, it’s a little spendy.